Biochemists have shown that very high protein levels can be harmful to cells in the human body. However, exactly which proteins fall under this category remains a mystery. Mr.Yuichi Eguchi (graduate student) and Associate Professor Hisao Moriya’s research team at Okayama University recently reported a framework for discriminating between which proteins are toxic at excessive levels and which are not. The theory behind this phenomenon, also known as the protein burden, is that accumulation of excessive protein within the cell will deplete the cell of resources, such as energy. The limit required to reach this burden though, is not the same for all proteins. Green fluorescent protein (GFP) is a harmless protein artificially introduced into cells for visualizing the insides of the cell. When GFP levels were increased within yeast cells, they found that GFP up to 15% of total protein content was harmless to the cells. Using this measure as a standard, Associate Professor Hisao Moriya’s team set out to estimate the burden limit of functional proteins in the cells. 29 proteins essential for energy production were subsequently over-produced. While many of these proteins also had limits close to 15%, suggestive of their harmless nature, some of the proteins showed growth retardation and other unpleasant effects at lower levels. One such protein was found to accumulate within the mitochondria. Clogging the mitochondria prevents cells from producing oxygen. Another protein was found to undergo structural changes and aggregate into big pieces. Another reason for some of these proteins having a low burden limit, was due to metabolic disturbances induced when they were produced even slightly higher than usual. When these proteins were inactivated by mutations, their burden limit increased. Lastly, the researchers also found that certain proteins showed growth retardation, even at very low levels. Further investigation revealed that such proteins are programmed to remain at inherently low levels. Therefore, even small changes to their concentrations can be dangerous. This study paved a framework for biologists to make distinctions between proteins based on how toxic they are when present in abnormal amounts. These differences could be attributed to the function, structure or genetic programming for that protein. Scientists can hope to use this framework to investigate proteins that are associated with diseases such as Alzheimer’s disease or Parkinson’s disease. The protein burden: Each protein has a distinct function within cells. Proteins are found in millions within the cell, and are synthesized or increased when required. Their levels subside when the cell doesn’t require them anymore. In certain conditions, such as neurodegenerative disorders, the levels of some proteins inherently remain high. Because the cell is not used to this, a battle to reduce these proteins ensues. This not only uses up the cell’s energy but damages the cell in the process. By measuring the expression level that causes growth defect (expression limit), Eguchi and Moriya established a framework to distinguish harmful proteins from harmless proteins upon overexpression. They also found that some proteins were harmful upon overexpression because; they form aggregation through cysteine residues (S-S bond), they are transported into mitochondria, and they trigger metabolic perturbation. 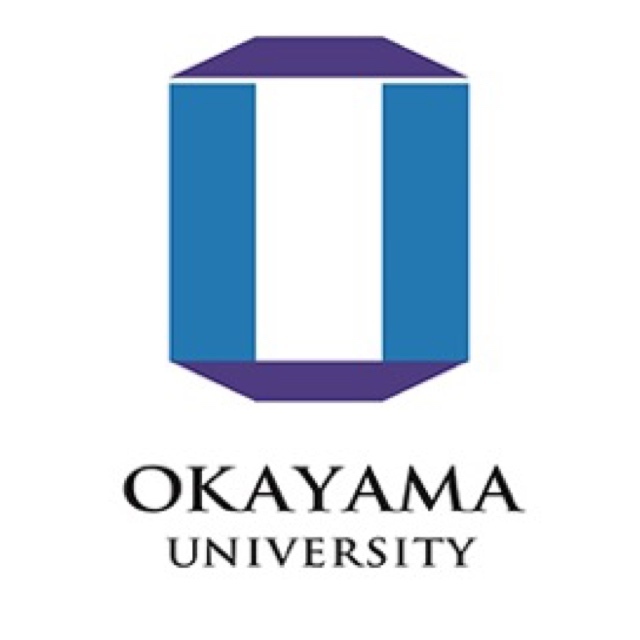 Okayama University is one of the largest comprehensive universities in Japan with roots going back to the Medical Training Place sponsored by the Lord of Okayama and established in 1870. Now with 1,300 faculty and 13,000 students, the University offers courses in specialties ranging from medicine and pharmacy to humanities and physical sciences. Okayama University is located in the heart of Japan approximately 3 hours west of Tokyo by Shinkansen. This entry was posted in Health and tagged 360, 360 Magazine, Alzheimer’s Disease, appropriate protein intake, cells, eguchi, eLife, expression, Green fluorescent protein, Growth, health, Hisao Moriya, human body, Japan, lord of okayama, medical training place, moriya, Mr.Yuichi Eguchi, okayama, okayama university, overexpression, Parkinson’s disease, protein, shinkansen, Tokyo, Vaughn Lowery on March 25, 2019 by wp360mag.